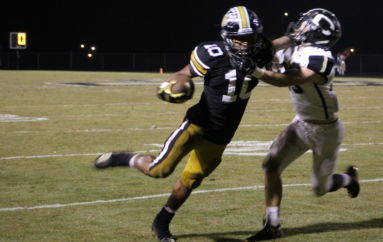 BOAZ, Ala. — The Crossville Lions travelled to take on the Boaz Pirates in region play on Friday night. Boaz defeated Crossville, 35-3. 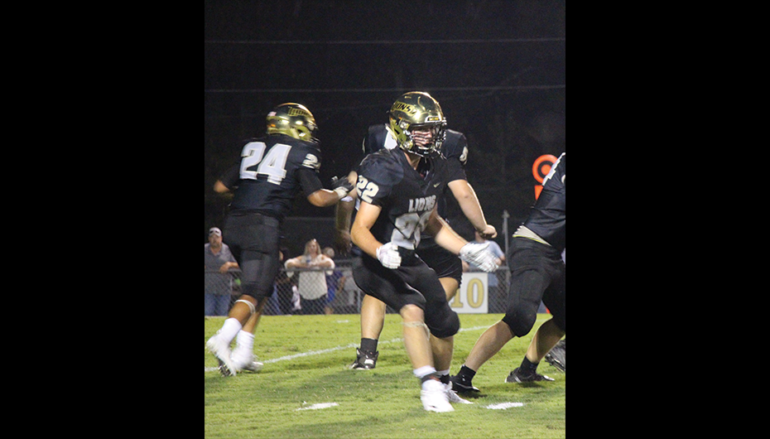 The Crossville Lions stood toe to toe with the #9 ranked team who has an All-State running back that usually averages 250 yards per game. The Pirates attacked the Lions early, scoring two touchdowns in the first quarter. The Crossville Lions kicked a field goal in the second quarter to go into the half, trailing Boaz 14-3. In the third quarter, the Pirates tacked on two more touchdowns to make the score 28-3. The Pirates scored once more in the fourth to make the final score 35-3. Check back here for live game day coverage of your favorite local teams in the 2018 season! 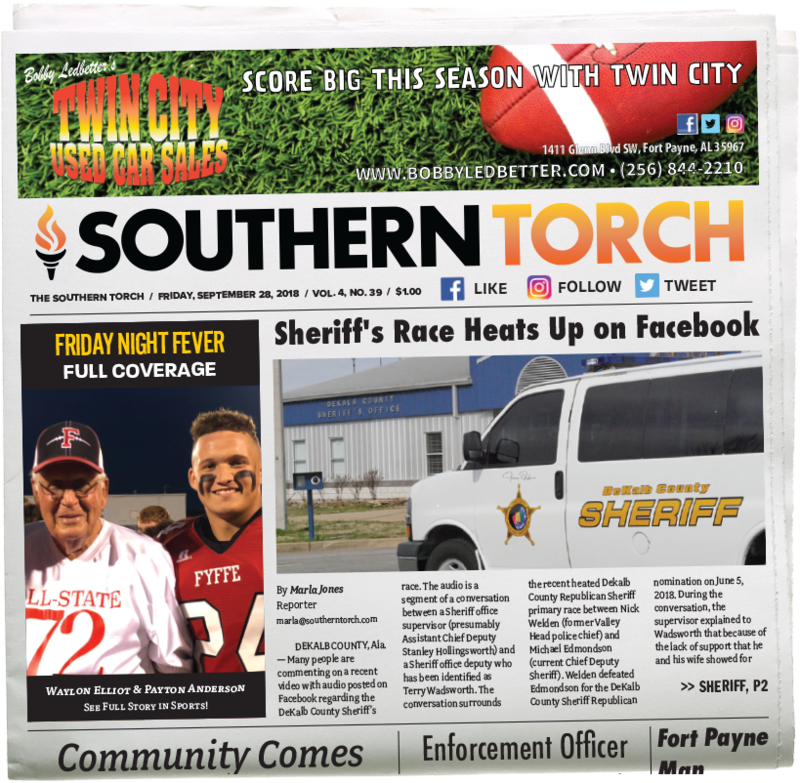 Southern Torch, located in Rainsville, AL, raises the bar for DeKalb County's News source. © 2018 Copyright Southern Torch. All Rights reserved.